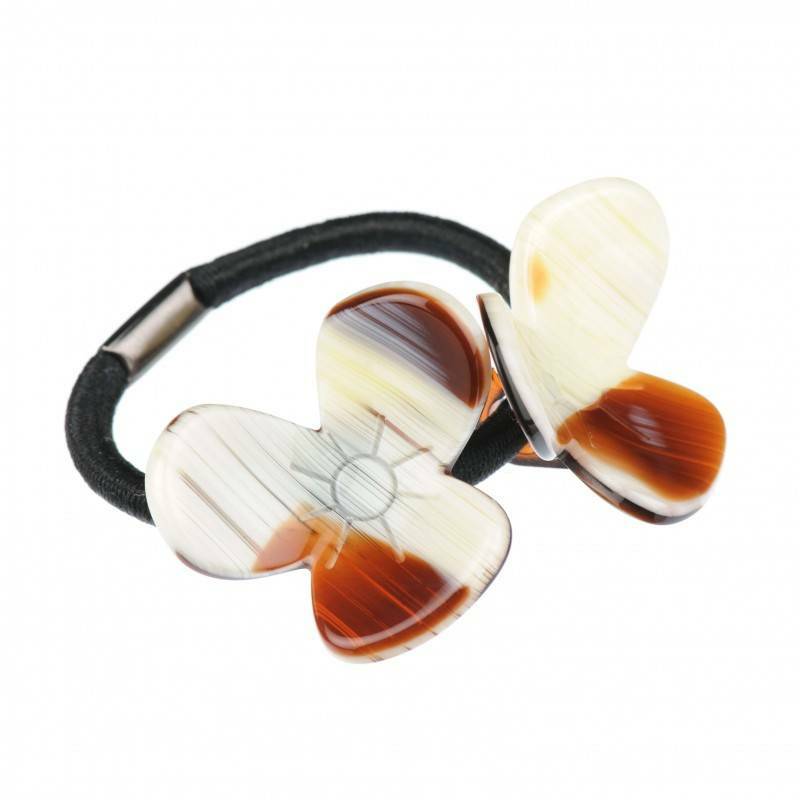 Home / Ponytail holders / French Made Pony Tail "Go static"
French Made Pony Tail "Go static"
Lovely ponytail holder with two flowers for your elegant hairdo. 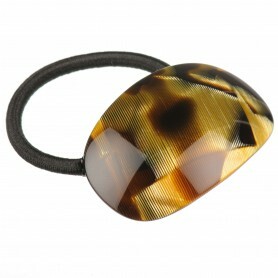 This shiny ponytail holder is made of precious bio-plastic, which has up to 95 % natural ingredients such as wood and cotton. 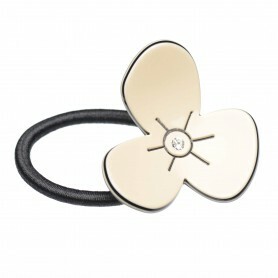 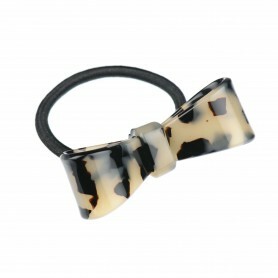 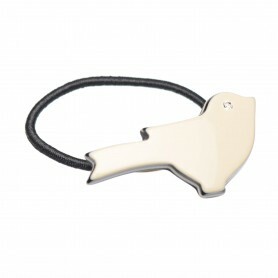 Our handmade ponytail holder features shiny finish and white, beige and brown colours.